Jack loves Christmas and waits for it all year long. Every year, he dreams it will be white. But where Jack lives, Christmas is never white, so all he can do is dream. One magical Christmas, Jack's wish comes true! Except, he is all alone. When Jack's nose turns to ice and he can no longer feel his fingers, he marches back home determined to make Christmas right. 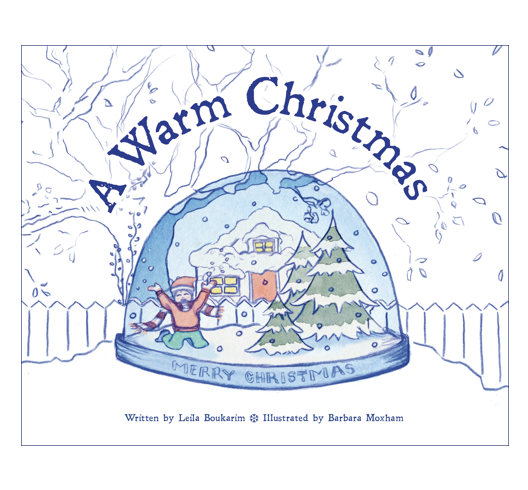 From the Creators of Hello Goodbye Little Island comes a magical Christmas tale that will warm your heart, no matter what your Christmas looks like.